Veteran tour operator Collette knows a thing or two about touring in comfort, and a big way to assure a pleasant time is to wear comfortable shoes — especially those tourists in their forties and beyond. After painstaking research, Collette has compiled a list of the best travel footwear, perfect for keeping sojourning feet happy. These classic, popular shoes are fashion-forward while still being lightweight, breathable and supportive. Another fashionable choice, they can accommodate orthotics and has good arch support. Collette says these shoes are “great on cobblestone streets” and its zipper closure makes removing them at airport security a breeze. These rugged, stylish leather sandals feature a compression molded EVA midsole and can handle uneven terrain and situations that require good traction. 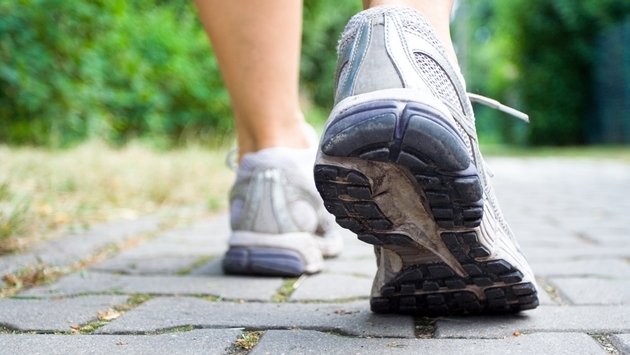 Running shoes are recommended by podiatrists for long-distance walking mature travelers. These are made of leather and have generous cushioning, are lightweight and breathable, plus you may be able to get a Medicare reimbursement. Easy to remove due to the Mary Jane style, these are soft, have great traction and are water resistant. Hiking boots may be required for the most rugged of terrains, and these have the traction required, with all-important toe protection, and are waterproof and balanced for an even stride. For more about Collette’s recommended footwear, visit the tour operator’s blog.